The Hope Foundation encourages students of all ages to take steps to increase their levels of understanding of the unequal world we live in; to develop their sense of responsibility both for themselves, and the local, national and international communities they live in. 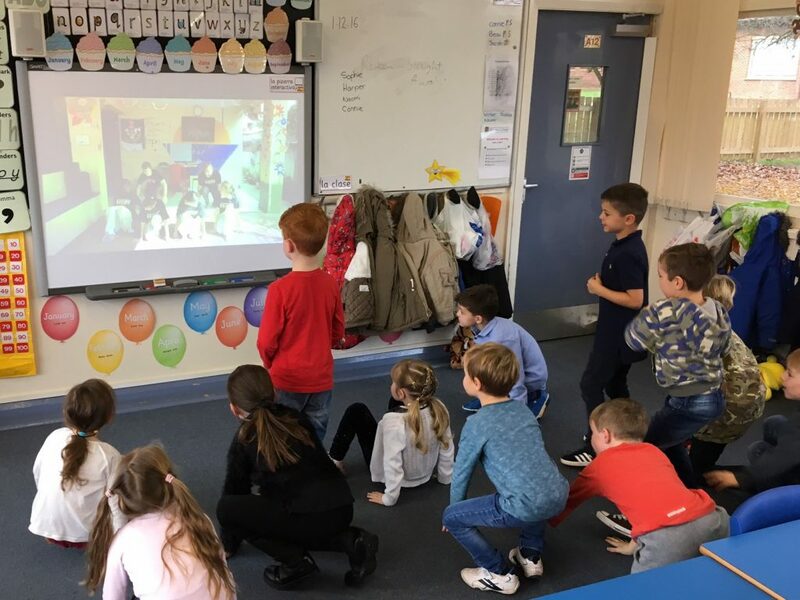 It is vital that the younger generation are given the opportunity to become effective contributors and responsible citizens within the world they live. Encouraging primary school-aged students to think of others and take action to help those less fortunate is a hugely beneficial experience. 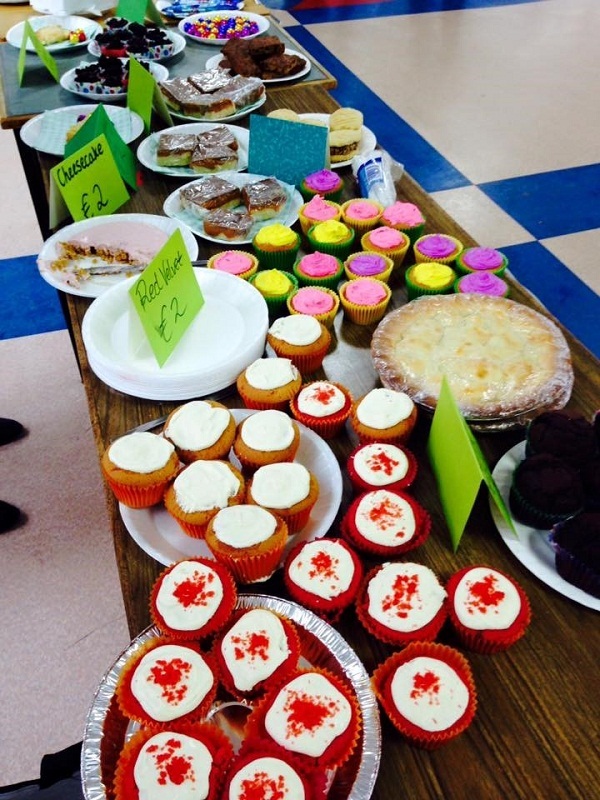 Primary School children could get involved by having a bake sale or perhaps a non-uniform day. To get involved or for more information, please contact info@thehopefoundation.org.uk. Consider inviting a representative from The Hope Foundation to give a talk to your class or even whole school on the work we do. We can tailor our talks to all ages while discussing our work and issues faced in India. 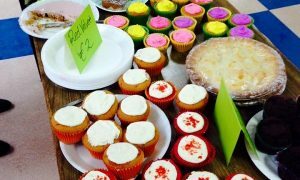 Students may wish to host a school fundraiser in aid of the Hope Foundation. Fundraising at your school not only has several benefits such as sharpening presentation skills, practicing goal setting and reinforcing math skills – it also teaches the reality of poverty inspires young people to take action for change. Some ideas include: cake sales, non-uniform days, talent show, table quiz, jersey days, and Christmas carol singing. The Hope Foundation would be happy to provide some literature for display and handing out on the day, including posters, leaflets, newsletters and information on child sponsorship. Access to clean water is something most children in Ireland take for granted. 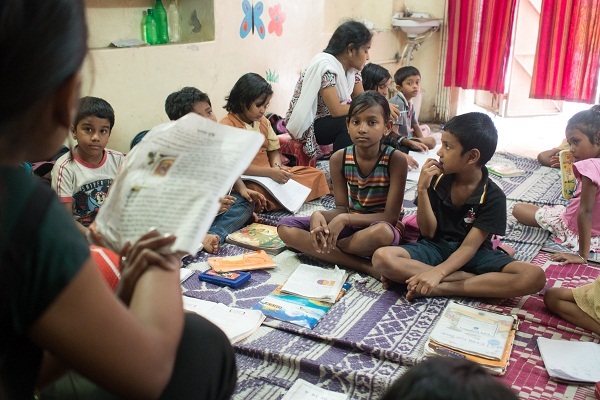 In Kolkata, with thousands living in slums children simply don’t have access to clean water. HOPE has however implanted a project which you can read more about here. Child labour is a global issue, affecting 1 in every 7 children, which amounts to more than 200 children worldwide. Child labour can be anything from working in a factory, collecting rubbish, begging on the streets, or being forced to stay at home for domestic duties. Child labour is fuelled by poverty, and by desperation. It robs a child of their human right to a childhood. It is physically and psychologically dangerous and a very difficult cycle to break. It is thought there are up to 60 million children in India affected by child labour.